One of the most important annual events on the Hebrew calendar is the Passover meal. This powerful biblical memorial commemorates the Exodus story—the deliverance of Israel from their slavery in ancient Egypt. This story is the paradigm of God's redemption for all time. just as God delivered the Israelites from Egypt, He has delivered us from the slavery of sin through the blood of our Passover Lamb, Yeshua (Jesus). That's why Yeshua said, "Do this in remembrance of me." 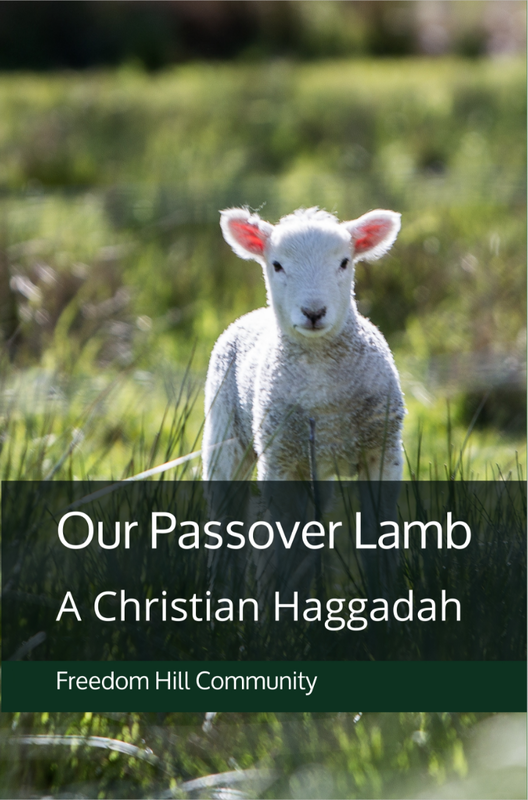 This Haggadah is a step-by-step guide to the Passover Seder from a Christian perspective.